What brand do you recommend and where do you get it? I found Young Living brand of Essential Oils to be the purist and strongest. Use garlic capsules to ward off insects and mosquitos. Take one a day. Do you have directions to make your own? I had a nodule in my ankle and ended up having three. I went to the doctor and he prescribed antibiotics. That didn’t do anything. I started to apply lavender oil at least once a day. It took a while, but one by one the nodules went away and didn’t come back. 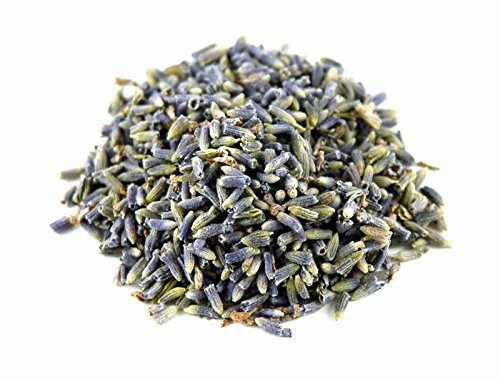 I have used lavender for a number of things, including tea. I love it.